So easy to use and so much fun!!! Love Spotify. I recommend it to anyone! I wish u could listen to songs that u type up Instead of playlists I rate better when no playlists. Spotify is great... But there is one annoying problem that bugs me. When I add songs to the queue, I either cant see songs in the queue or can’t see now playing... Please fix this Spotify... Does anyone else have this problem.? Apparently Spotify has a limit to the number of songs you can save in your library, which doesn’t correspond with your phone storage. I have 200GBs free on my phone and was informed I can’t add more music to my library. 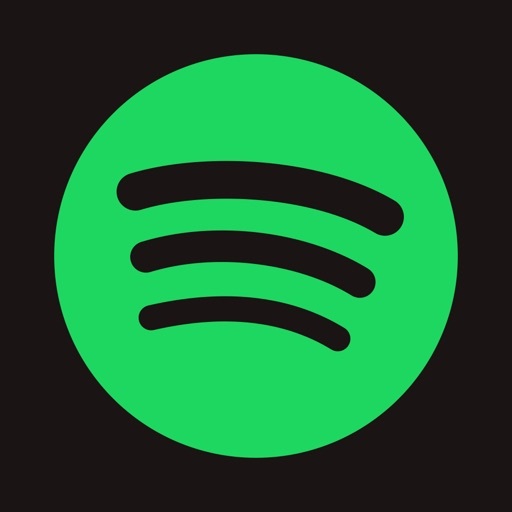 I hate the organization on Spotify. I should be able to select an artist from my library and go to their albums or singles from there, rather than having to go to “Albums.” They also need to fix the bug that allows the same album to be saved more than once in your library. If I try to remove a duplicate to fix this, I get an error when trying to open the remaining album. I’ve also had problems with Spotify losing connection with my Bluetooth headphones even when my phone is still connected to them. I’ve kept this app for about a year because I love Discover Weekly - it’s been my best method for finding new music. Other apps don’t quite have that down yet. The library limit was the last straw though. I’m going back to Apple Music. The free base app is great, but subscribing to Spotify Premium actually *removes* features. I lost the ability to dislike tracks after upgrading to Premium, my shuffle recommendations became harder to find, and my daily mixes stopped appearing.